Make your gift extra special this Valentine's Day with a Share a Heart Bouquet! The Share a Heart Bouquet will support the cardiovascular surgery program here in Thunder Bay. 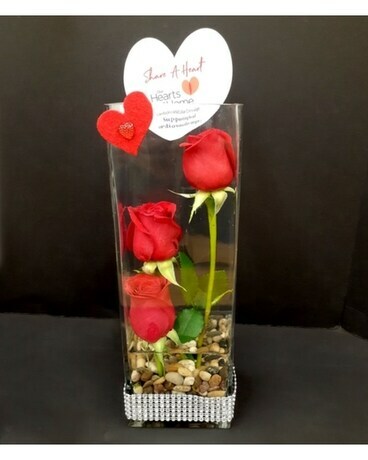 For every Share a Heart Bouquet sold a portion will be donated to the Northern Cardiac Fund.